Webstruxure implemented the front-end development for Simmonds Stewart’s redesigned website and developed the back-end integration of the WordPress CMS. Our User Experience and Visual Designer, Brandon, art-directed the process, advising the developers in the translation of designs into code and guiding the implementation process to ensure both the visual presentation and the user experience were retained in the final developed product. 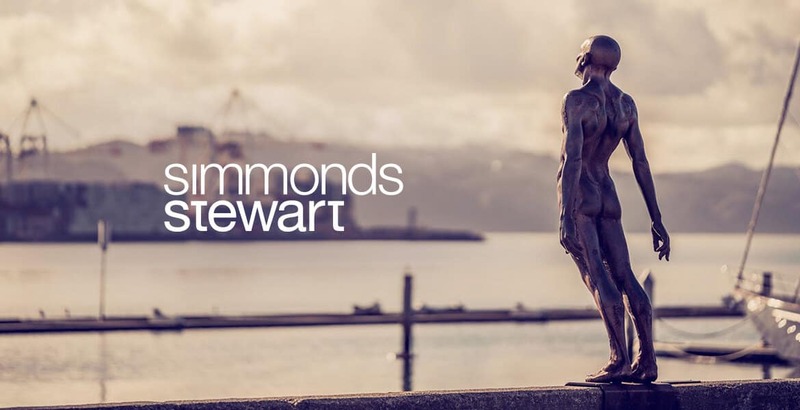 Simmonds Stewart are New Zealand corporate and commercial lawyers, helping technology companies do business and raise venture capital globally. Simmonds Stewart began as a start-up in 2006. In 2012 they decided to focus exclusively on the technology sector and have used the high-quality content on their site combined with active use of blogging to consistently drive visibility online and capture information about potential clients. In 2014 we helped Simmonds Stewart begin publishing a library of free legal templates as a way of encouraging traffic to the site and gathering leads via LinkedIn logins. Over time more supporting content for the templates has been added and user activity has been plumbed directly into the organisation’s CRM. This content-driven strategy has been a major driver in raising the rankings of the web site to continuously match or beat much larger players in the same target markets. In 2016, Simmonds Stewart’s website needed to be redesigned to better use the wealth of content they now had available, and to consolidate and improve on the SEO gains they had already made. 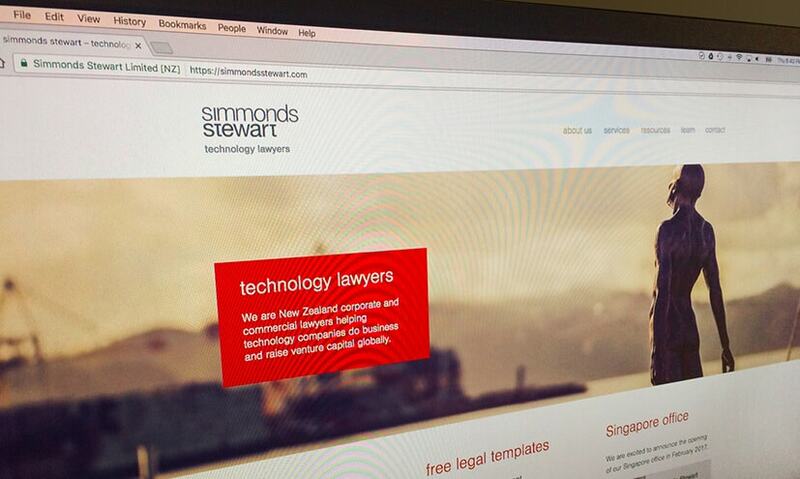 Webstruxure worked with another agency to develop Simmonds Stewart’s redesigned website. Experience had designed the site, and Webstruxure were taken on to implement the front-end development of the visual designs, and the back-end integration into a WordPress CMS. Our User Experience and Visual Designer, Brandon, art-directed the process. He advised Webstruxure’s Developers in the translation of designs into code and guided the implementation process to ensure the visual presentation and the user experience were retained in the final developed product. We also cleaned up and optimised the site code, to improve SEO and performance optimisation, using Google Search Console (formerly Web Master Tools), page insights and dead URL tracking to identify and resolve issues. Redesigning the CMS interface, because the administrator deserves a great user experience too! In early 2017 we helped Simmonds Stewart with their next step in legal content – the integration of the autom.io platform into the website to let users generate customized legal documents. If you need WordPress CMS, front- and back-end development, integration, SEO performance optimisation (and more) for your own website, get in touch with our team today.